This year I have been trying to eat healthier. I want to avoid eating out because not only is it more expensive, it most of the time eating at home is a more healthier option. I do have a love for bacon which I know is not the best thing for me to eat. 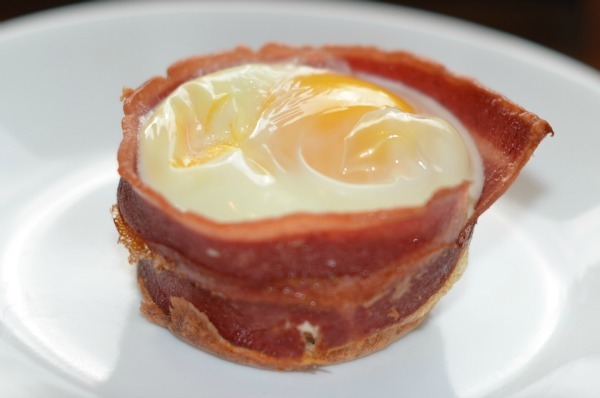 I have been experimenting with turkey bacon and made some bacon egg toast cups this weekend using turkey bacon. I know some of you have probably already made this, but I thought I would share how easy these are to make for those that haven’t. 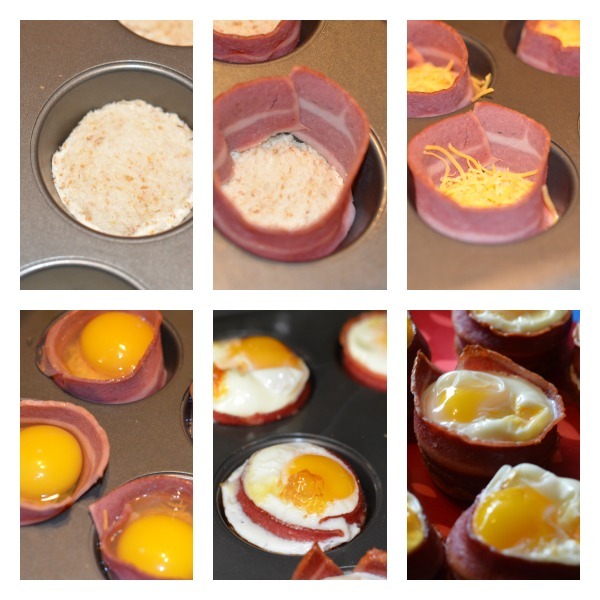 Here is an easy recipe for Turkey Bacon Egg Toast Cups Recipe. Add bacon to skillet and cook on medium high for 2 minutes to partially cook bacon. Place on paper plate and remove excess grease with paper towel. It is really easy to make these and you might even have all the ingredients in your fridge to make them. Only 4 ingredients to show the bacon cups I made pictured here in this post. Don’t worry, regular bacon works too! I just am trying to switch to using turkey bacon since we eat it often. There are also other things you might want to add like chopped onions or mushrooms. 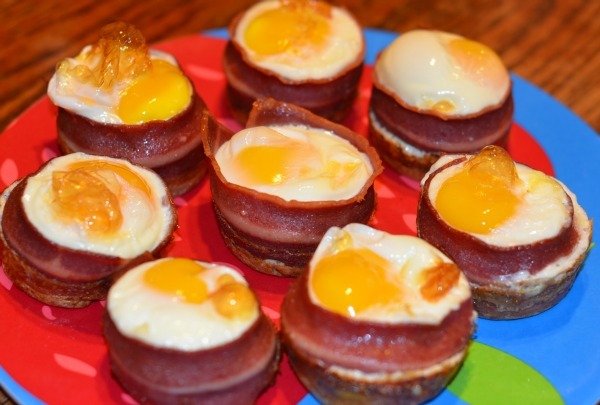 Leave me a comment letting me know what you would add to your bacon egg cup?